Master of your terrain. 2020 Ski-Doo Sleds: Click here to view our models. 2018 Can-Am Outlanders: Click here to view the models. Danner Sales sells and services Can-Am ATVs, Ski-Doo snowmobiles, Sea-Doo personal watercraft and Cub Cadet lawn equipment. 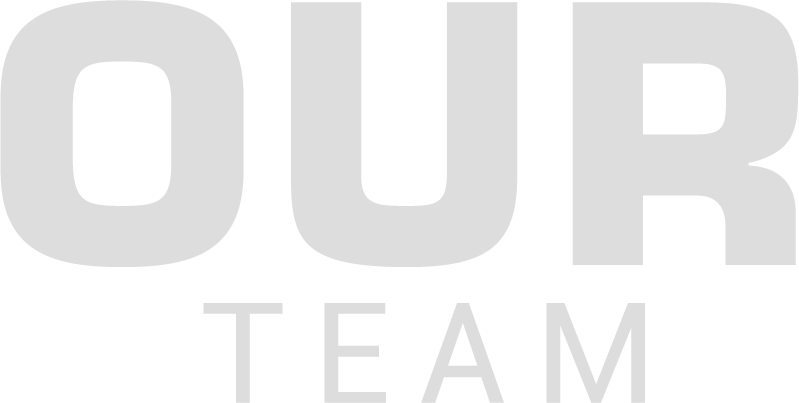 We are your Can-am ATV and Ski-doo snowmobile specialists in service, accessories, tune ups, oil changes, shock services and rebuild – all situated around Minneapolis, St. Paul, Inver Grove Heights, Eagan, Bloomington, Woodbury, Stillwater, Afton, Hudson, Maplewood, Minnetonka, Burnsville, Brooklyn Park, Maple Grove, and more! 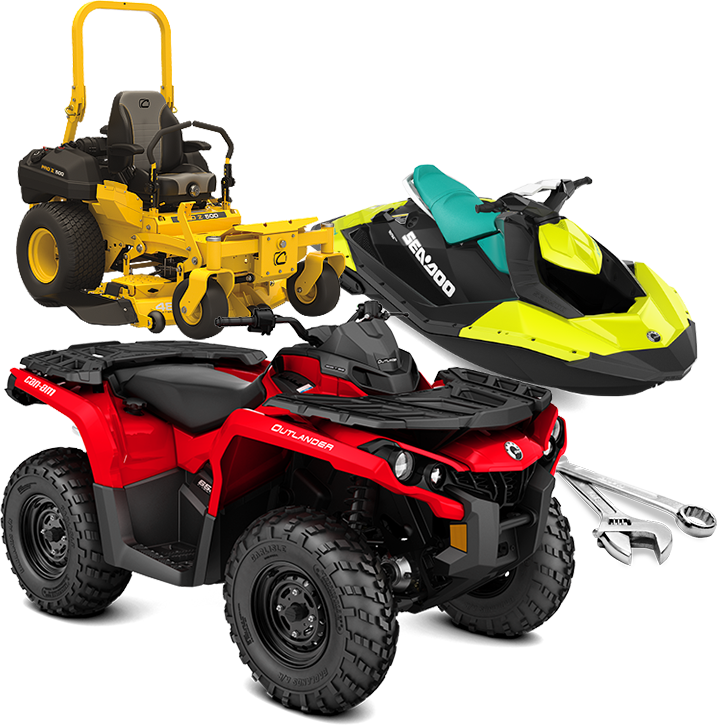 Danner Sales carries Can-Am ATVs , Ski-Doo snowmobiles, Sea-Doo personal watercraft, Floe & Triton Trailers and a vast array of tractors, snowblowers, lawn mowers, garden tillers, chippers, chipper shredded vacuums, and string trimmers from Cub Cadet. We also service motorcycles, as well as tire changes to all makes and models.